In an attempt to make Skype a step closer to becoming a true universal translator and a market leader, Skype has rolled out the most awaited feature. 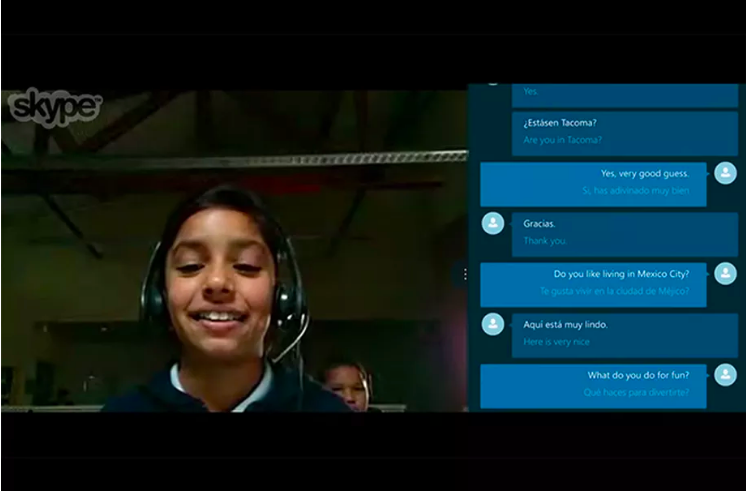 The new update means the new version of Skype will be able to do real time spoken word translations via Skype Translator. This feature is available in calling landlines and mobile phones. The most interesting part is, no Skype is required on the other side (receiving end). Good news for office 365 subscribers. If you are an Office 365 Home, you get 60 minutes (one hour) of FREE Skype calling minutes each month.